Westate Mining Supplies are a Perth based company committed to the supply and service of a wide range of quality assured products at competitive prices. Westate Mining Supplies Perth pride themselves in their ability to provide exceptional service and after sales support with all quality assured products supplied. Westate Mining Supplies are a Perth-based company focused on the supply and service of a wide range of mining vehicle equipment products. It’s in our DNA to keep our clients up and running – regardless of their industry segment – as we understand how much every second of downtime costs your business. We have supplied and repaired equipment for some of WA’s most significant operations, and our passion is client satisfaction. Our extensive industry knowledge allows us to offer innovative tyre valve solutions and accessories, a range of engineered and chemical products, wireless proximity warning systems and automatic tyre pressure monitoring systems along with much more. It’s not just our useful technology, our safety features and our precision work – it is our people that set us apart. 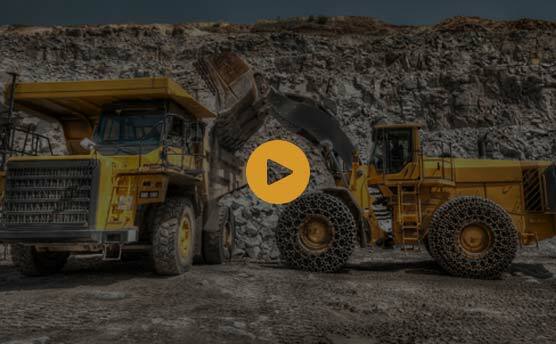 With years of experience, great innovation and exceptional personnel Westate Mining Supplies is poised to be a leader of safety and technical solutions within the global mining industry. 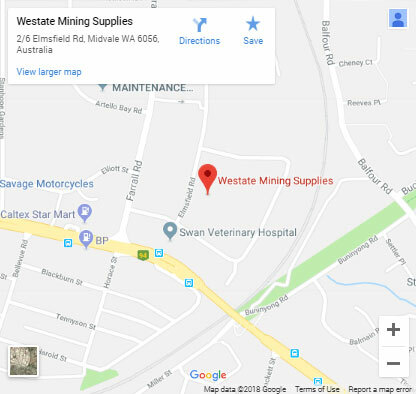 At Westate Mining Supplies, Perth, we pride ourselves on providing customers with the best service and after sales support for any product they supply. We seek to become providers of choice for the mining industry, and remain committed to ongoing research and development, to further increase the number of incident-free days onsite. Our tyre chain spindle system was developed and designed with this commitment in mind, and has successfully reduced the number of worker injuries associated with the fitment of Large Tyre Protection Chains for heavy OTR Vehicles. As suppliers to major mining companies and contractors in Australia and internationally, we are grateful for the excellent staff we have attracted and retain. If you have any questions don't hesitate to send us a message.